Vertex Ventures Southeast Asia and India (“Vertex SEA/India”) announces KASIKORNBANK (KBank) as its first Thailand Limited Partner (LP) and the first Bank investor for the Fund III. Besides providing insights into frontier opportunities in the region, Vertex’s global network will also enable KBank to leapfrog into the world arena and be kept abreast of innovative technology and business models in other geographies. KBank, one of the largest banks in Thailand, has recently launched Beacon Venture Capital, a new organization which invests into Venture Capital Funds and startups with financial innovations that align with KBank’s strategies. The initial capital of Beacon VC is THB 1 billion; its investment policy includes direct investments in Thai and foreign startups, and investments via leading VC funds. The company is led by Mr. Thanapong Na Ranong as Managing Director. 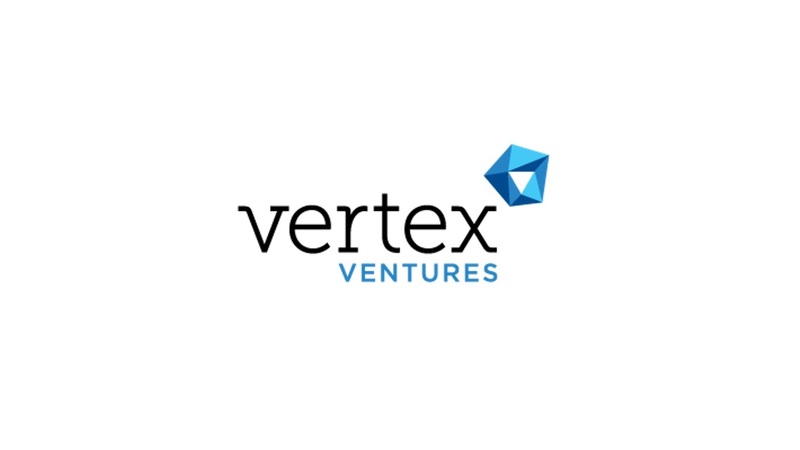 Vertex Ventures SEA Management, licensed by Monetary Authority of Singapore (MAS), raises this latest fund on the heels of multiple growing successes in its previous portfolios, most notably, Grab, which raised US$2.5 billion from Softbank and Didi Chuxing in July 2017. Vertex SEA/India is also the first institutional investor in notable companies in the region including Patsnap, M17/Paktor and Reebonz. Fund III will continue Vertex’s strategy of investing in promising, disruptive and transformational opportunities and build them into global champions. On the back of its track record and leading position in the region, Fund III has exceeded its original target fund size of US$150M. It is now working towards final closing.